Facebook has been in the news a lot lately, and we know people have a lot of questions about how Facebook works and how their information is being used. 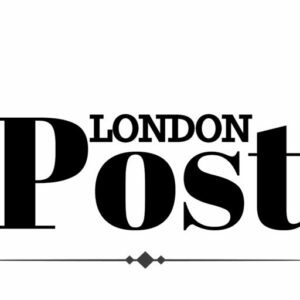 It’s got people thinking – how is my data protected? Why do I see what I see on Facebook? So we’re creating a space where people can come down and talk to us directly and ask the questions they want, on the topics that matter most to them. Whether that’s how your data is being used, how to use Facebook’s privacy tools and controls, or how to make the most of things like Groups and Stories. Now more than ever, we understand the importance of helping people build a Facebook experience that’s right for them. 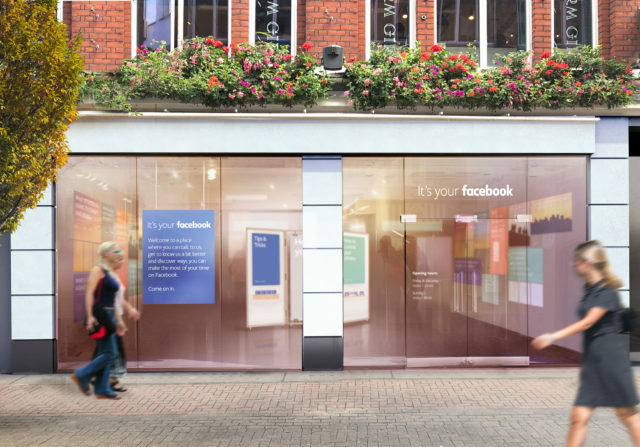 It’s Your Facebook is open for anyone to pop in between Friday 14th and Sunday 16th September in London’s Carnaby Street (3 – 4 Carnaby St, London W1F 9PB).